The LTSIG and Consutants-E would like to thank all of the scholarship entrants for the high quality of their submissions. It was difficult to choose an ultimate winner due to the impressive standards of professionalism and obvious passion for educational technology demonstrated by each and every candidate. As for the final decision, our winner was unanimously chosen for her initiative, drive, and lifelong learning passion. She also imparted a clear commitment towards putting the scholarship to good use for the greater good of education. It was also felt that Frances would undoubtedly pay it forward through developing her own online teaching practice so as to further inspire students and fellow teachers around the world. 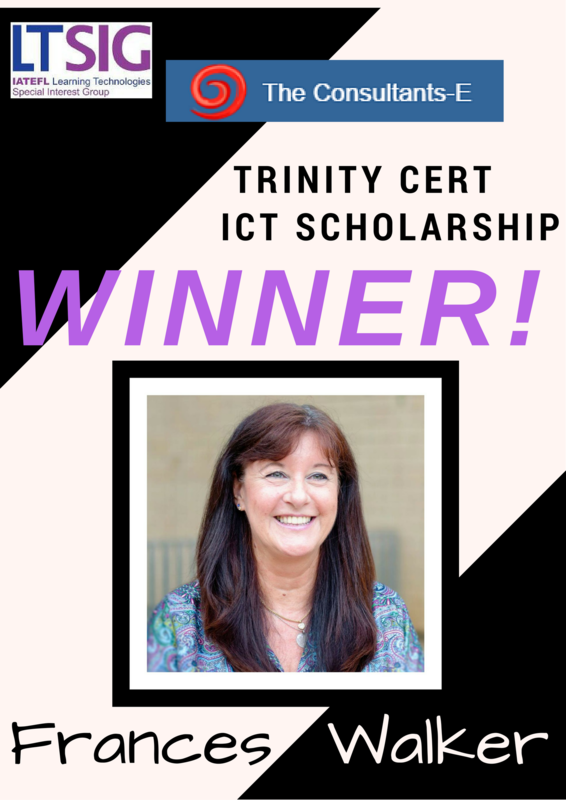 We are delighted that we and the consultants- E have offered this great benefit to one of our LTSIG members and we want to wish Frances best of luck with the course. 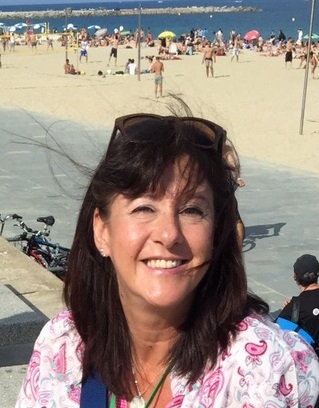 Frances Walker is from London and moved to Barcelona in 2000, where she embarked on a career as an ELT teacher after successfully completing the CELTA course in 2013. In September 2013, she embarked on a career as an ELT teacher after successfully completing the CELTA course at IH Barcelona. Since September 2015, Frances has been working as a freelance ELT teacher and is extremely interested in the benefits of using technology in the classroom.